ARTE has today announced that Vandals, a turn-based puzzle game, will be released for Steam (PC, Mac), iOS and Android on April 12th, 2018. 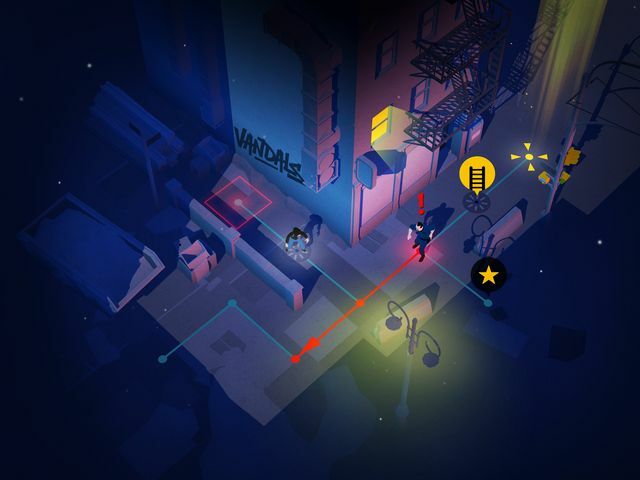 Vandals is a game about street art and graffiti, developed by the French indie developer Cosmografik whose previous game, Type:Rider, earned highly positive reviews and has been downloaded more than 2 million times. 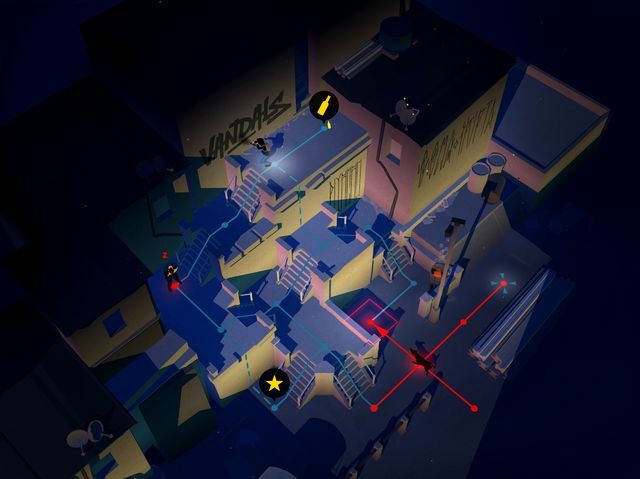 Vandals lets players explore the street art of five different cities, create their own graffiti, and evade the authorities. Players in Vandals need to sneak past police, cameras and dogs to successfully paint their latest work. Aspiring artists can discover the work of real-life, iconic street artists, and learn how they have influenced urban culture in the some of the most street art-rich cities in the world, including Paris, New York, Berlin, Tokyo and Sao Paulo. 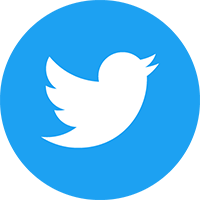 Using Vandals’ painting tool, players also get to create and share their own masterpieces on social networks. 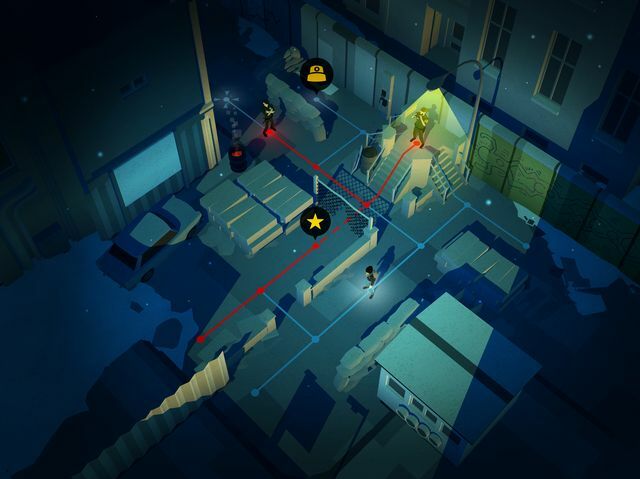 With accessible stealth mechanics and a progressive learning curve, Vandals encourages players to consider each possibility and carefully plan their next move to collect all available bonuses across 60 increasingly challenging levels. ARTE has previously acted as a co-producer for titles such as the multi-award winning Bury me, my Love, which recently won the European Google Play Indie Award. 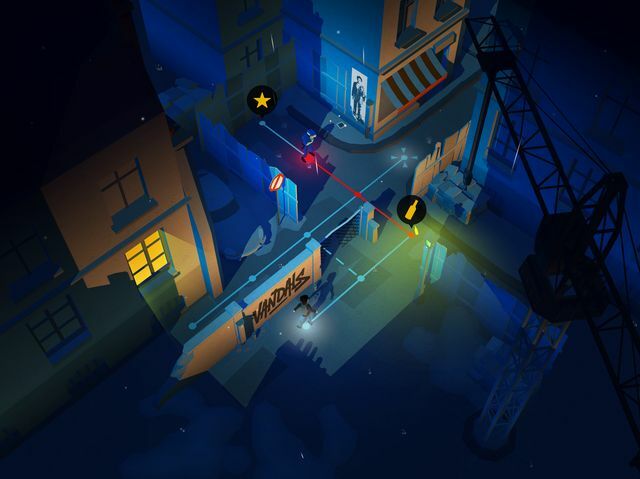 The renowned European TV and digital network is now venturing deeper into the games industry and is looking forward to developing its portfolio with Vandals and other upcoming titles. The game is priced at £3.99 on iOS and Android, with the iOS version now available for pre-order in the App Store. The Steam version is priced £3.99. Check out the official Vandals website for more details on the game.